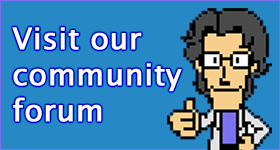 It’s been a while since we’ve had a foreign language ad on here, so here you go. 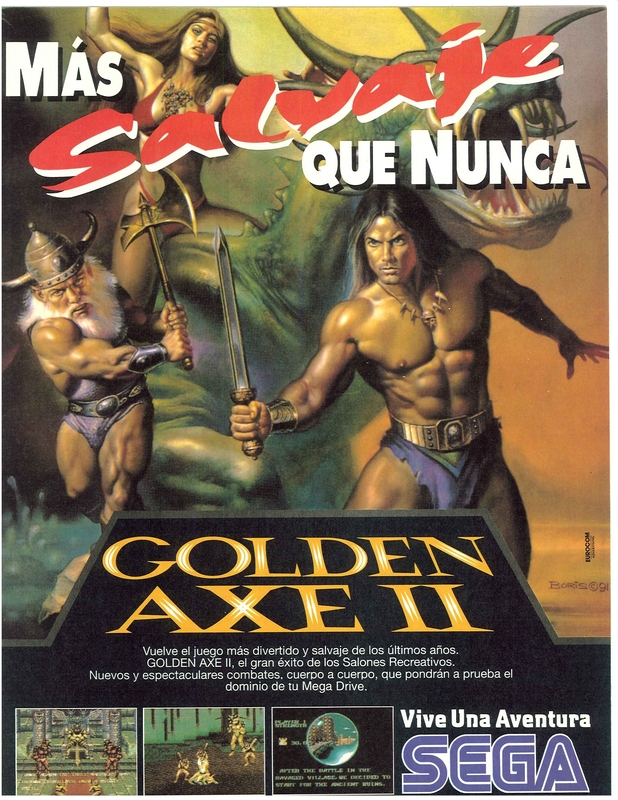 Golden Axe II was the Mega Drive exclusive sequel to Golden Axe. Unlike the later arcade sequel The Revenge of Death Adder, Golden Axe II is virtually identical to the first game, a factor not unnoticed by the media at the time. Sadly, The Revenge of Death Adder still hasn’t seen a home release in any form. This ad originates from Spain.